In July 1955, a group of 22 students from U.S. and Canadian universities boarded the Queen Frederika, the Greek navy prize ship, for a year of study at The Hebrew University in Jerusalem. Because the ship was delayed by the closing of the Strait of Messina, to avoid disembarking on the Sabbath, some of us crossed Greece by bus and flew from Athens to Lud Airport (a 23rd student would join us later). Sponsored by the American Friends of The Hebrew University in conjunction with the Jewish Agency, we each received free tuition and a stipend to cover room and board. This was the first year of what was to become a highly popular program. 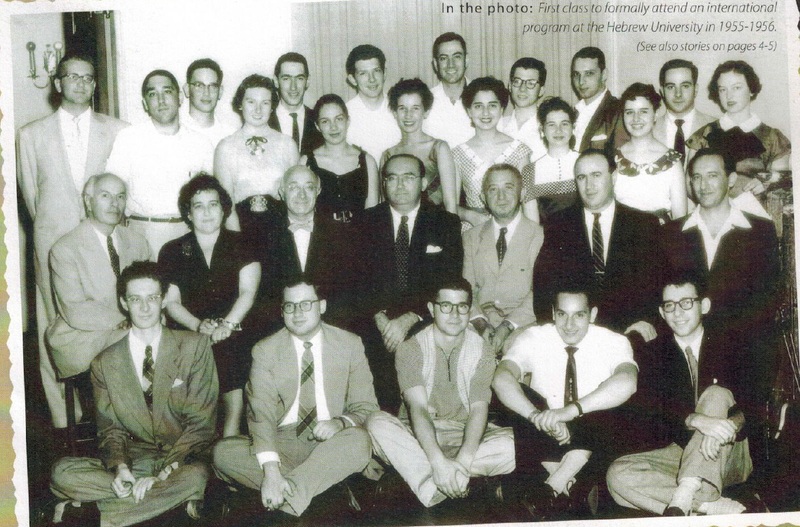 The first class to attend an AFHU program, 1955–1956: pre-trip New York reception. During our orientation we stayed at Malon Navan, a small family-run hotel on Jaffa Road, just off King George Street in Jerusalem. Within a few days of arriving, we began our three-month ulpan, which met at Terra Sancta, a Franciscan monastery. The pleasant fragrance of cypress and eucalyptus trees wafted by in the hot summer breezes, accompanying us as we strolled. Walking back to the hotel after our intensive Hebrew sessions, we would stop in the street to buy falafels and sliced-open sabras. During this preliminary period the Jewish Agency organized several wonderful trips throughout the country. The tour leader always read relevant biblical passages; always armed guards would joke with us while remaining vigilant. 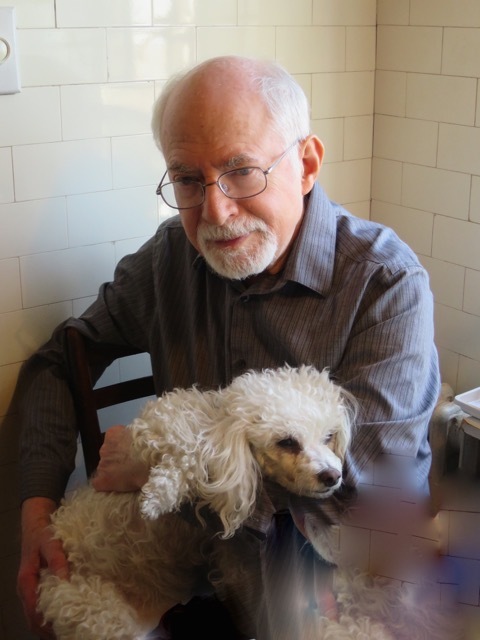 When our ulpan was over, I shared a room in a class D – hotel with Bernie Friedman (now the head of a medical group in Melbourne), a junior at Brooklyn College. In the cold December mornings the first to awaken would light our kerosene burner. One morning I awoke first, but after lighting the burner, fell back to sleep. We were rudely awakened by the odor of the thick black smoke and the shouts of the hotel owner. Fortunately, we were able to air out the room, but were asked to vacate the premises. Before 1967, Mount Scopus, the original campus of The Hebrew University, was in Israeli hands, but accessible only one day a week, under UN supervision. The Givat Ram campus was then only in the early stages of construction and Terra Sancta was the main classroom building of Hebrew University. In his early novel, My Michael, Amos Oz described studying at Terra Sancta in the 1950s. Martin Zuckerman with his dog, Jolie. A special course in Jewish studies was devised for our group, and some of the most highly regarded professors were our teachers. In addition to our Jewish studies some of us took additional university courses. I had just graduated from Brandeis as a history major and was changing fields – to mathematics, one of HU’s strongest areas. The mathematics department was housed in a small building near the King David Hotel. The best-known Israeli mathematician was Abraham Fraenkel, known for the axiom system, “Zermelo-Fraenkel set theory.” He was a relative of Chana Auerbach, a student in our program. Twice we were invited to dinner at his home; Chana and I accompanied him to the little Yemenite synagogue where he sat on the carpeted floor along with the Yemenite worshipers. Studying mathematics in Hebrew, with my less-than-perfect command of the language, was not one of my brighter ideas. I left HU early to enroll in the summer session at NYU. But some 25 years later I did return to The Hebrew University math department on a sabbatical leave from CCNY. This time my son, David, was the student – in Kitah Aleph. 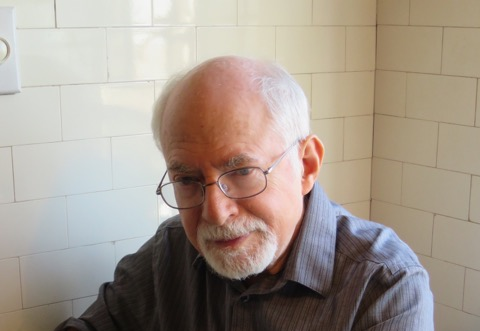 In 2005, eight members of our original group attended a 50th reunion in Jerusalem, with a week-long program organized by one of our members, Charles Enzer, now a psychiatrist in Cincinnati. We were the guests of honor at several dinners sponsored by the American Friends of The Hebrew University. It is wonderful that after 60 years many of us are still good friends.